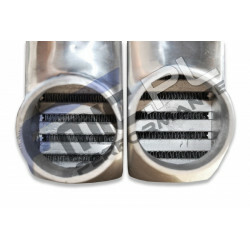 Aftermarket intercooler kit dedicated to VW Scirocco 1.4 TFSI. Complete intercooler kit includes high performance FMIC.EU intercooler with our new type of alternately arranged core, set of silicone connectors and elbows, set of aluminum connectors and clamps. Depending on how you install the intercooler to the frame of the car some elbows may need to be shortened. 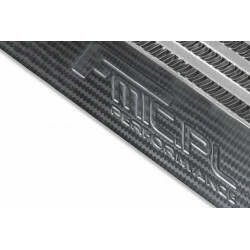 FMIC.EU performance intercoolers are made from high quality aluminum alloy, and provide outstanding heat exchange capabilities, largely improving car's performance over OEM intercooler. New type of both internal and external cores, developed in cooperation with Europes best drifters and drag racers features a completely new take on core's fins arrangement, resulting in improved heat exchange and air flow. Alternately placed heat exchanger fins with additional incisions across the body of each fin significantly improve cooling capabilities. Intercooler tanks made from thick aluminum cast withstand any harsh conditions which you can encounter during any type of competition or driving on the street. 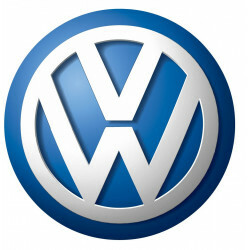 FMIC.EU intercoolers are the only ones tested up to 10 Bar of pressure. 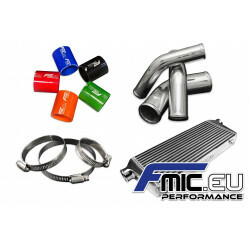 There are many aftermarket intercoolers available on the market but only genuine FMIC.EU intercoolers combine high quality with affordable price. You can distinguish original product by FMIC.EU logo extruded on both upper and lower walls of each intercooler. FMIC.EU silicone connectors are a professional product made from highest grade of silicone with multi-layer reinforcement. Years of research and development and working with the best drifters and drag racers accross Europe resulted in silicone connectors able to withstand tremendous pressures generated in the intake systems. 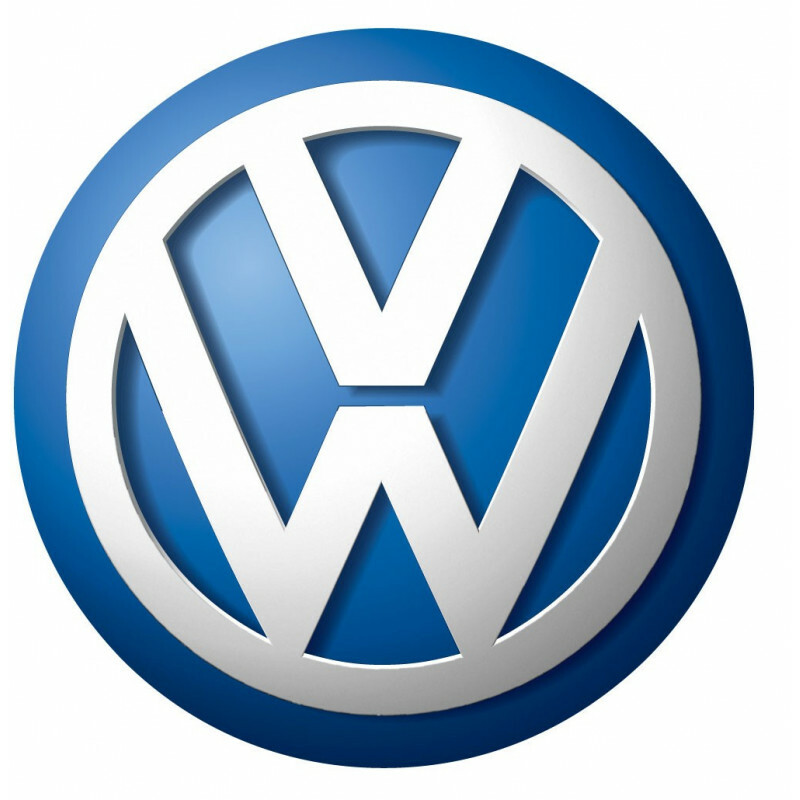 Additional resistance to coolant, fuel fumes, grease and engine oil extends the use of our silicones to cooling systems, crankcase vents and many more. 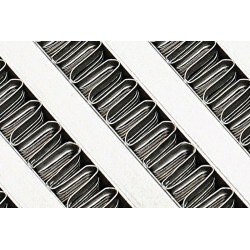 All FMIC.EU silicones are reinforced with 5 or 6 layers (depending on the diameter) of our unique pattern, developed in-house braid that despite being very strong provides high flexibility.